Neither of the following two cards are ideal as the lone supporter in your starting hand (hence being a one-of) but they allow for potentially clutch plays after a turn or two of setting up. Xerosic is a surprisingly versatile card. It can act as a pseudo-tool scrapper or enhanced hammer on either players’ pokemon. 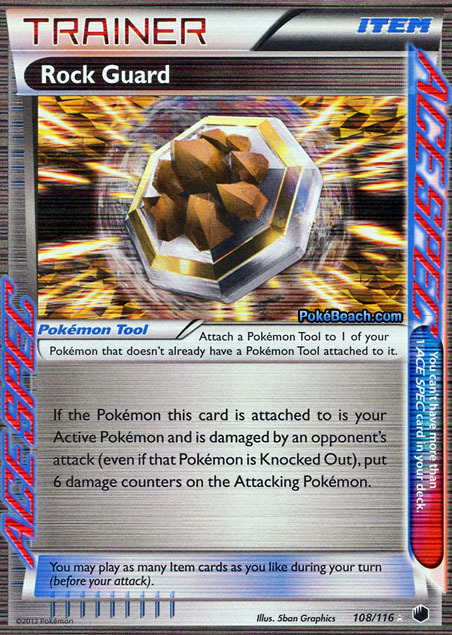 This can help to disrupt Seismitoad EX by removing it’s DCE or muscle band, remove the tool from Garbodor and remove Flare Tools from your own Pokemon all whilst under Quaking Punch lock- all of which will be highly relevant actions come the Canberra/ Sydney Regional double. This is a format of perfect numbers- players set up 2HKOs, with the aim to hit the perfect 240 or 180 (take Primal Kyogre as an example). This is also a format of Hypnotoxic Laser spamming. Pokemon Center Lady deals with both of these issues AND can so so under Quaking Punch lock. The ability to turn a 2HKO on your Pokemon in to a 3HKO, or have the last word in a Quaking Punch war, could be game changing. 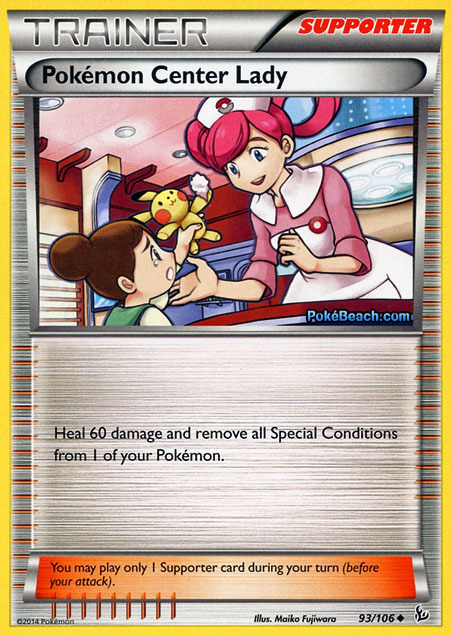 Some examples: at Brisbane Regionals, I would have won one of my Top 8 games had I drawn my Pokemon Center Lady on one of two turns or had it in the discard for VS Seeker. 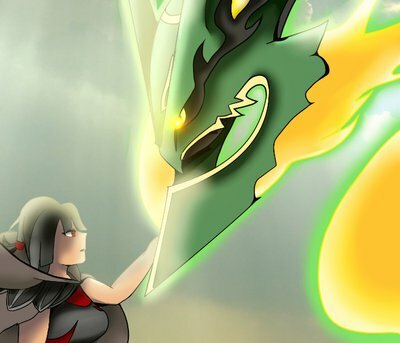 At Adelaide Regionals, Pokemon Centre Lady played on an opponent’s Seismitoad EX forced a tie in game 3 when I would have otherwise had the win. These two cards are incredibly situational- they have an element or risk and detract from the consistency of your deck… but if you can get them to work, the rewards could be big! 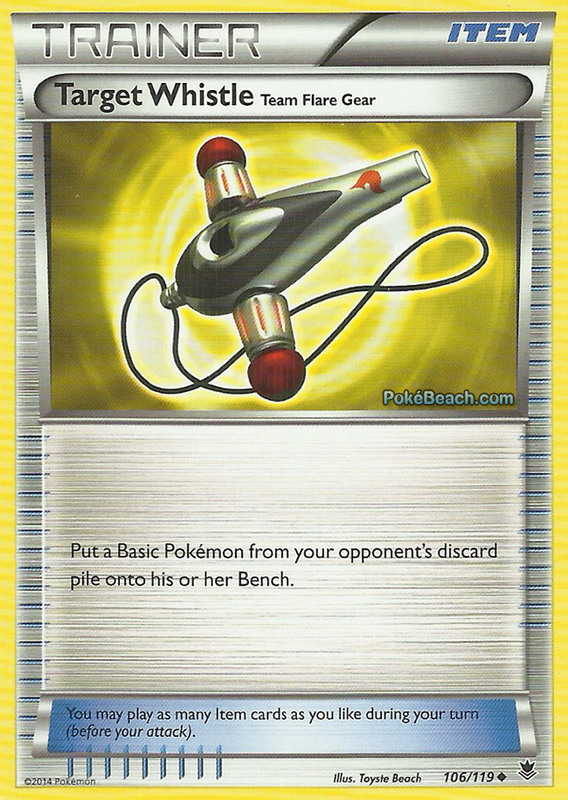 I think everyone looked at this card when it first came out and envisaged the 6 prizes off 1 Jirachi EX potential, then came to their senses and started using it as a bookmark. 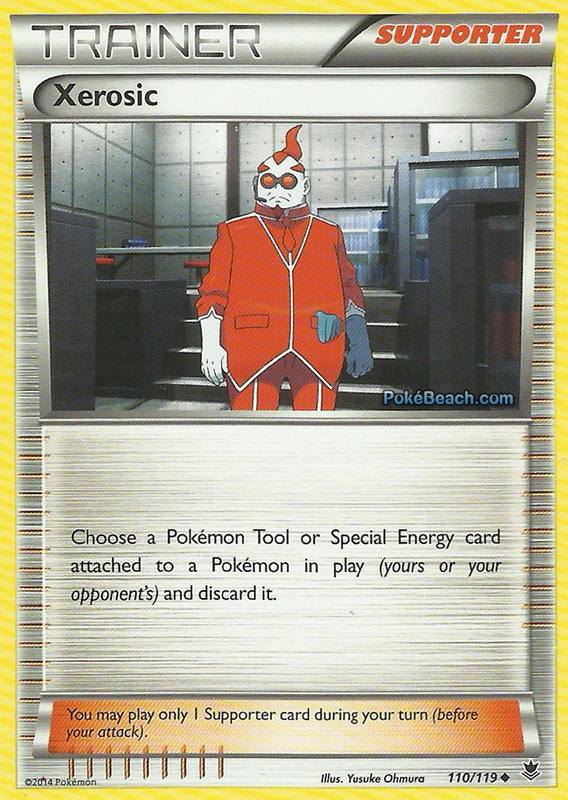 This card could potentially work well with catcher effects like Genesect EX, Lysandre, DRX Ninetales and the ‘Flare Command’ Pyroar, and bench occupancy damage manipulators like Empoleon. It’s a clutch inclusion as your 60th card if you’re already happy with the consistency of your deck. 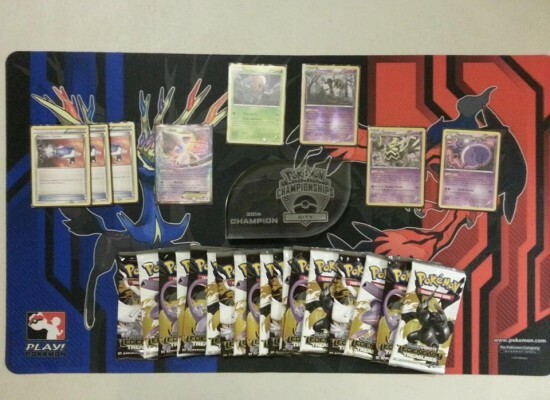 I played this card in my Manectric/Suicune/Crobat deck at the New Zealand Regionals. Some of the time I would have preferred to have a Computer Search (like during the top 8 when I had to play Zubat, attach a Rock Guard and Pass during game 3…) but other times it acted as a means of deterring my opponent from attacking with their preferred pokemon, and allowed for some much easier OHKO’s with Manectric EX. 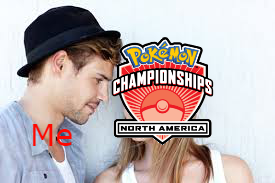 Let’s be honest though, 4/5 times, a Computer Search (which acts as a 5th out to a DCE or collects you a supporter without having to drop Jirachi EX) would be preferable BUT take a moment to consider Rock Guard and the beauty of dealing more damage to a Seismitoad EX than you receive, when they attack you! 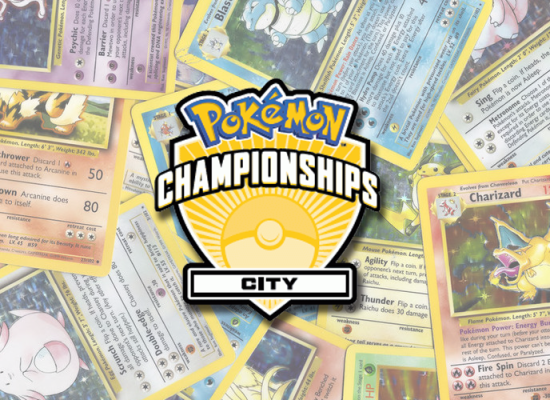 I just wanted to produce a couple of articles to get people thinking about spicing up their decks, so we can have an interesting meta at the Canberra/Sydney double regional event. I feel that this format is actually encouraging a bit of creativity- which is a nice change from the usual! With that being said, I would like to further encourage some creative deck building. 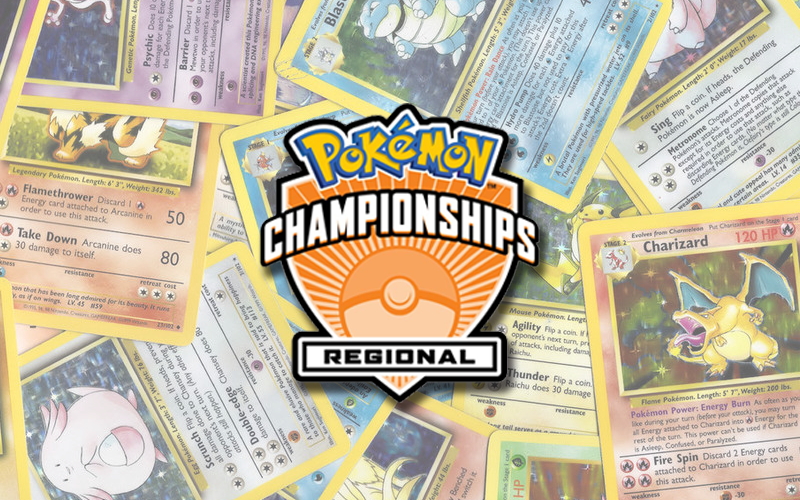 The highest seeded person in the Masters division at the Canberra regional event (before top cut plays out) who has included the DRX Ninetales, PRC Ninetales, Target Whistle or Rock Guard in their deck will receive 15 code cards courtesy of my technological ineptitude and lack of desire to play the PTCGO.